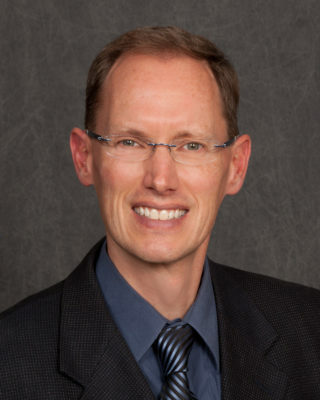 St Cloud Orthopedics > Staff > General Orthopedics, Hand and Upper Extremity, Hand Surgery > Andrew W. Staiger, M.D. About Andrew W. Staiger, M.D. Dr. Staiger specializes in Hand and Upper Extremity Surgery. He is Board Certified in Orthopedic Surgery and also holds a Subspecialty Certificate in Orthopedic Hand Surgery from the American Board of Orthopedic Surgery. He completed his fellowship in Hand Surgery in 2000 at the University of Minnesota, at which time he joined St. Cloud Orthopedics. To learn more about your hand symptoms, Dr. Staiger recommends this online tool at the American Society for Surgery of the Hand.